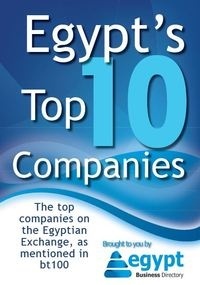 The list covers different areas of business, arts and sports; even Mohamed Salah is among the 30. 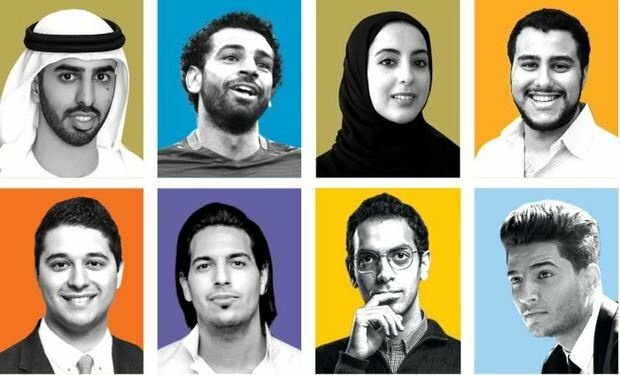 Forbes Arab 30 under 30 list includes innovators and leaders of Arab origin who are transforming their field and the way business is done. In a region where 60% of the population is under 30, talent and innovation are spread all across and Egypt booked 9 seats on the list. 1- Ali Mohamed: Founder of Vound. Holds a patent for inventing a technology that helps people who suffer hearing loss visualize sounds. 2- Mustafa Qandil, Mohamed Nouh and Ahmed Sabah: Founders of Swvl; an app through which you can book a bus ride at a cheap fare. 3- Nour Ahmadein: Nour's efforts helped expand and secure more partnerships for Uber Egypt. He was able to sign a sponsorship deal with Al-Ahly club and getting Mo Salah to be Uber ambassador. 4- Mustafa Amin and Mohamed Khairat: are the co-founders of Egyptian streets, a news website in English that addresses social issues in Egypt. Their site gathered up to 6 million unique readers. 5- Rami Helali: Co-founder and CEO of KOTN an ethical cotton basics brand that deals with local farmers and manufactures locally. 6- Tarek Muller: Tarek co-founded one of Germany's largest online clothes retailers "About You". He is half German and he started his first company when he was 15 years old. 7- Haitham Assem: Holder of the title "Youngest Master Inventor in the History of IBM". He has 35 patents in field relevant to artificial intelligence and smart cities. 8- Mustafa Hemdan: Founder of Recyclopedia, the first recycling service for electronics in the Middle East. 9- Mohamed Salah: The one and only Mo Salah, holder of several African, English and international records. The 25 year old footballer is a football legend.